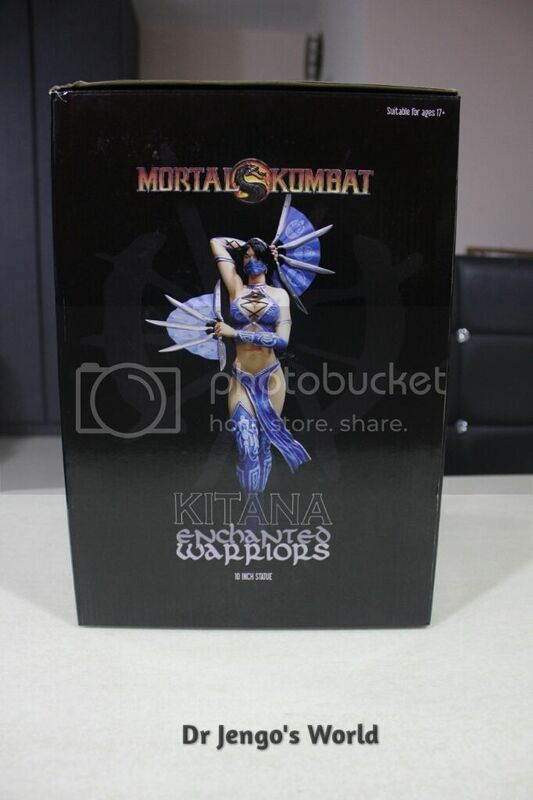 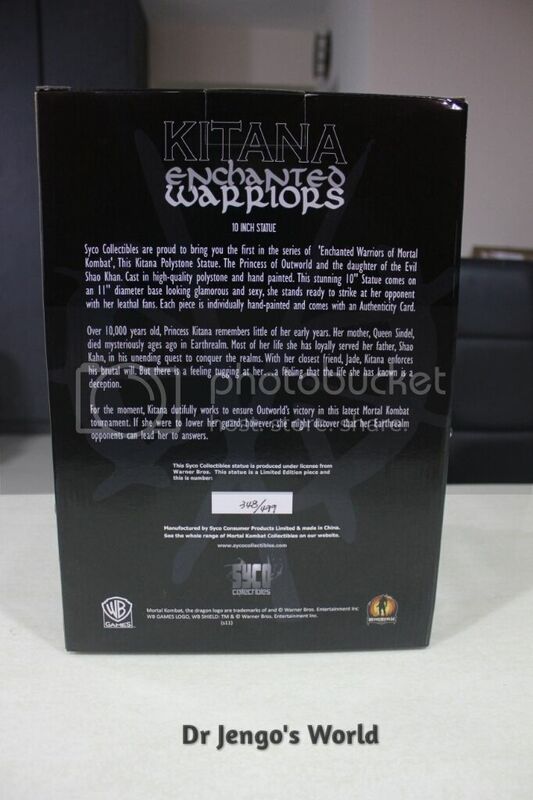 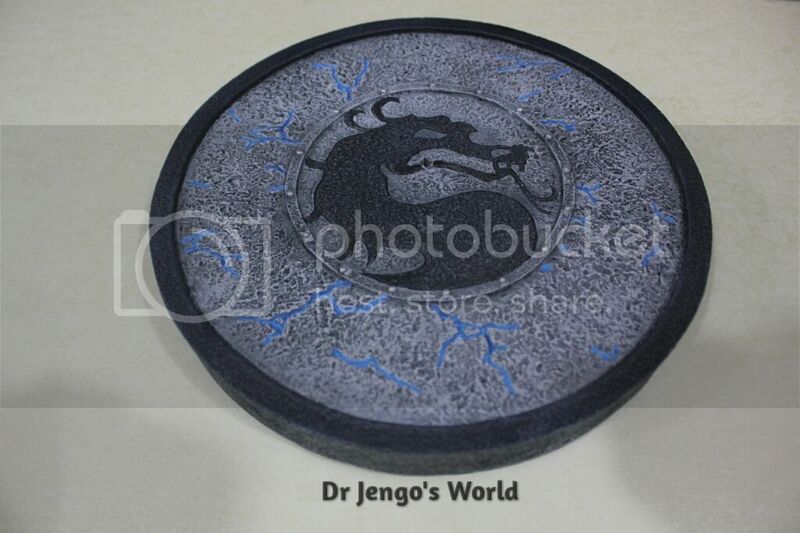 And for the last of the female ninjas, Kitana is next..
As always, let's take a look at the Box Art first..
Let's check out Kitana's beauty..
Another beauty from Syco Collectibles! Such lady-like curves and attitude to this statue! 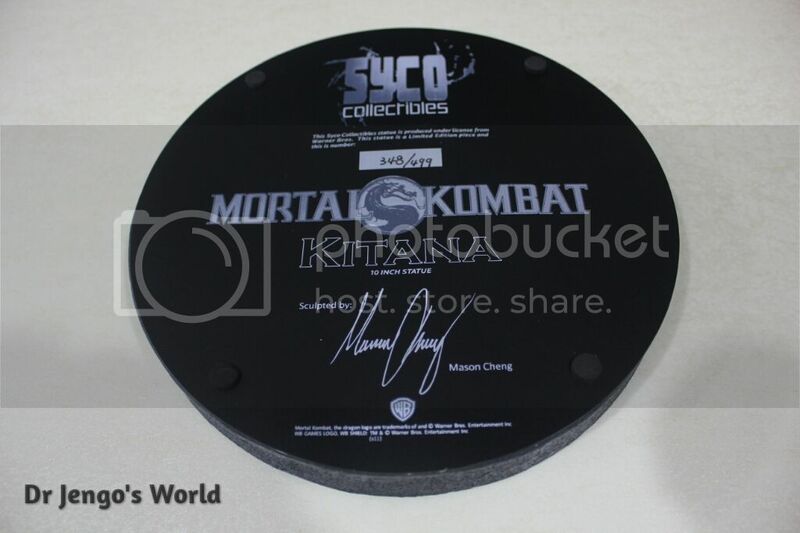 Unfortunately, this is also up for sale if anyone is interested, just like Mileena. 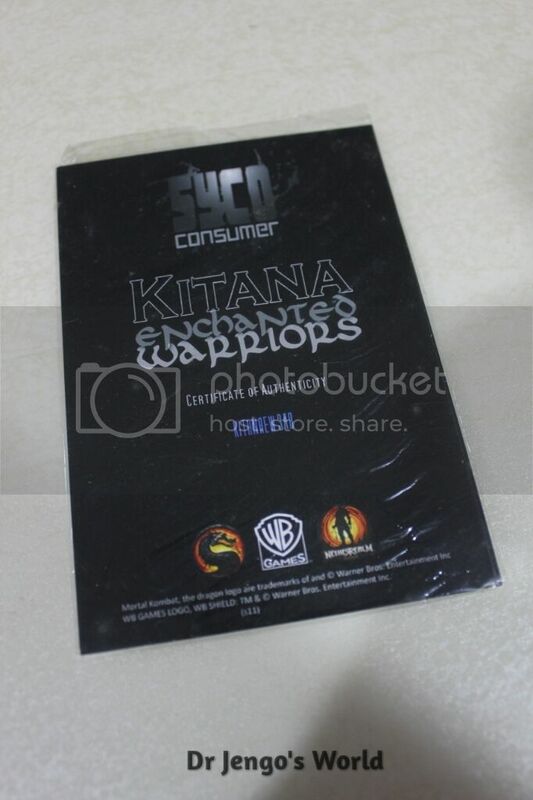 Drop me a mail or PM if interested..